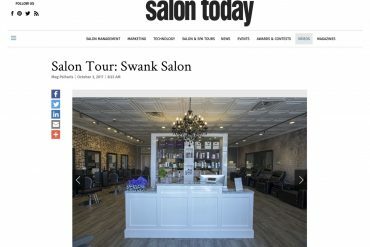 Michelle Longo, founder of Swank Salon talks about her experience with Salon Interiors. 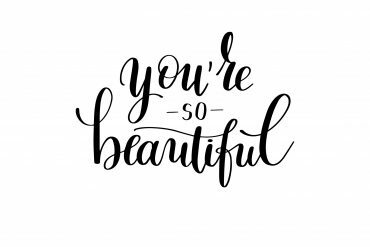 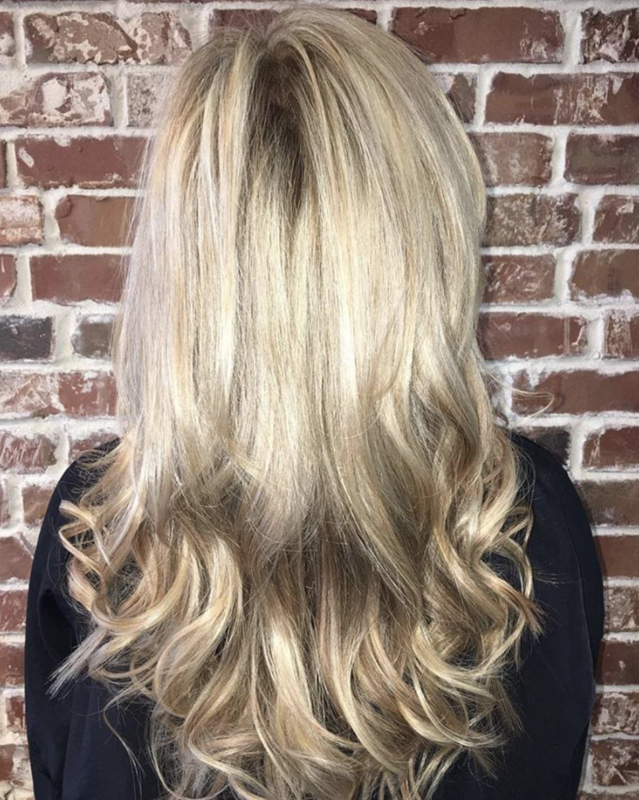 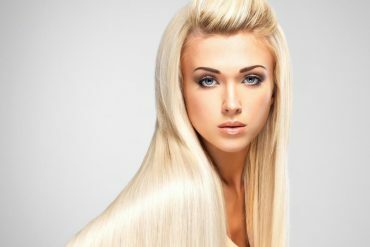 Aubrey Lynn is a Swank Salon Hairstylist specializing in extensions, Bridal & Evening Hair, Haircuts, Blowouts, and Coloring. 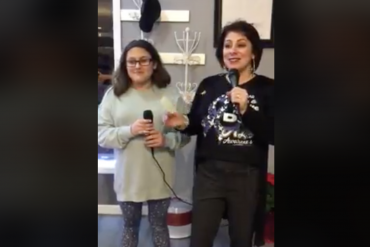 Swank Salon’s Grand Opening Celebration, with owner Michelle Longo and ETTWomen. 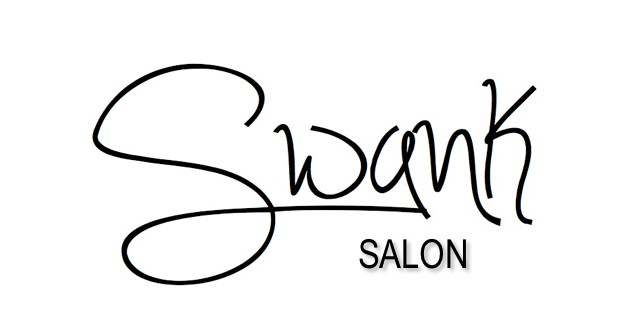 Swank Salon Celebrated Its 1 Year Anniversary and Raised $1,200 for Joan Dancy & Pals! 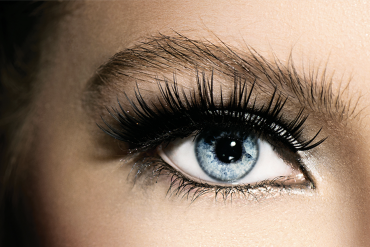 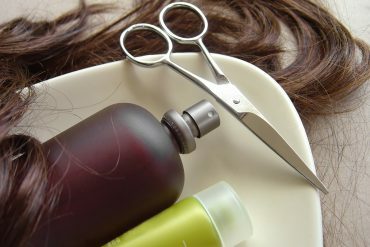 6 Hair Care Tips and the 3 That Actually Work!